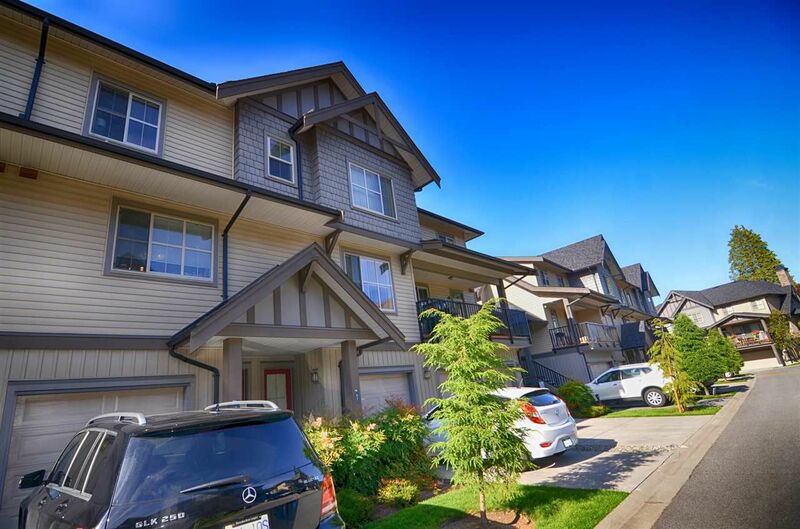 Lovely Townhome located in Walnut Grove and built by award winning PARKLANE HOMES. Quiet side of this complex/Well run Strata/Renovated, new lighting fixtures - No Halogen lamp at all/New ceiling lamp in master bedroom/ Very spacious open layout in the main floor/ Huge recreation room , can be used as a bedroom as well/ Stainless steel appliances/ Both yard and deck provide you great relaxation/ Bus stop right in front of this complex/ Easy access to all main connectors and walking distance to schools, parks and all amenities / Come and see!!! Lots of great features you will notice!!! OPEN HOUSE - JULY 2, SAT 1-4PM/JULY 3, SUN 2-4PM.